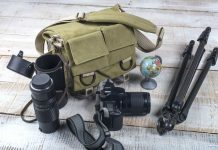 When looking for the best DSLR stabilizer, you first need to first figure out why exactly you want a stabilizer in the first place. Camera stabilizers are necessary if you plan on filming in shaky conditions such as during skiing or skateboarding and especially if you have incredibly shaky hands. If any of these scenarios fit your description, then it’s time to invest in a camera stabilizer! 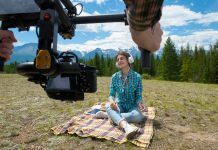 Here are 6 of my picks based on simple product research and customer testimonials of the best DSLR stabilizer for independent and professional filmmakers in 2017. Details: The Roxant Pro Video Camera Stabilizer helps you take fantastic footage and keeps your camera steady. The rubber grip makes it easy to handle while the no-shake balancer gives your films a fantastic, professional looking feel. A must-have for filmmakers everywhere! See the Roxant Stabilizer in Action! 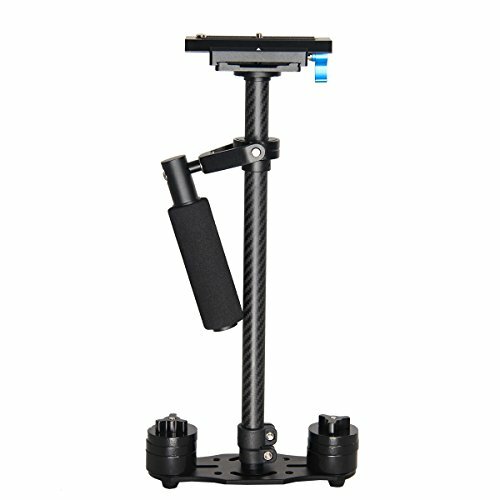 Details: Complete with a unique shock absorption arm, adjustable length up to 61 centimeters, and quality carbon fiber material, this DSLR stabilizer is a fantastic choice for filmmakers. The stabilizer is easy to carry and can hold a DSLR camera up to 5.5 lbs. With an easy-to-adjust balancer, this stabilizer will keep your shots steady and professional-looking. See the YELANGU Stabilizer in Action! Details: This fantastic DSLR stabilizer fits most compact cameras and is made of high-grade impact-absorbing plastic. It even comes with a cushioned handle to help you film long periods without injuring your hands. At a cheap price, this DSLR stabilizer is a great choice for photographers on a budget! See the Opteka X-GRIP in Action! Details: This mini handheld stabilizer is capable of producing all-around powerful and stable shooting thanks to its great design. 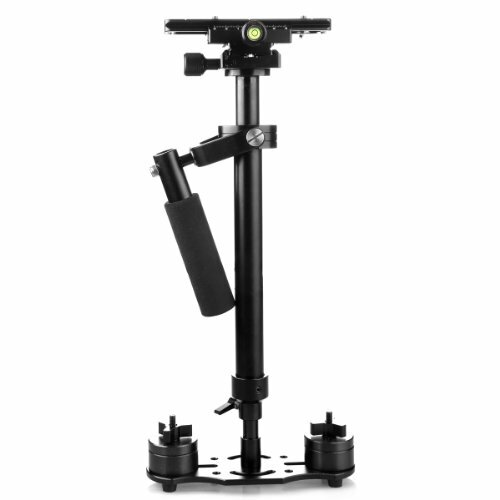 The quick balancing apparatus allows for smooth filming with zero shaking. 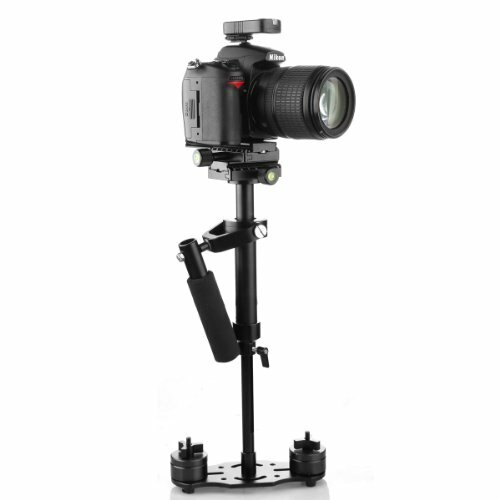 Grab this awesome DSLR tool today if you want an easy to assemble and carry camera stabilizer. 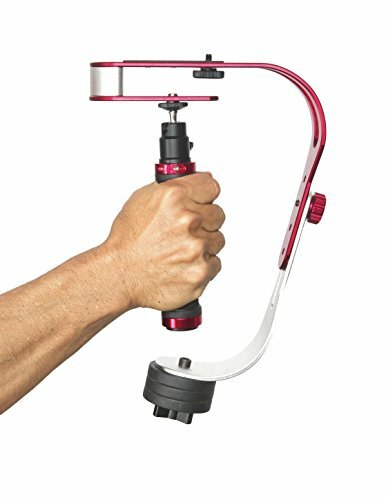 See the Mini Handheld Stabilizer in Action! Details: This stabilizer is lightweight and designed for DSLR cameras that weigh up to 6.6 lbs. It comes with multiple mount holes to hold your camera in various positions and provides a smooth video eliminating shakiness while moving. With low friction joints and dynamic balance for your DSLR camera, it’s no secret why this stabilizer is so popular. See the Neewer Stabilizer in Action! Details: This DSLR stabilizer is essentially the same as #4 on this list except it has a higher maximum height and load capacity. 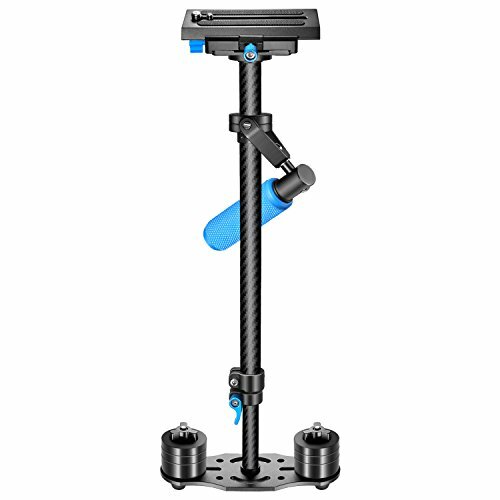 If you need higher shots and are willing to spend the extra money, then go with this DSLR stabilizer over the SUTEFOTO Mini Handheld Stabilizer. Which Do You Think is the Best DSLR Stabilizer? 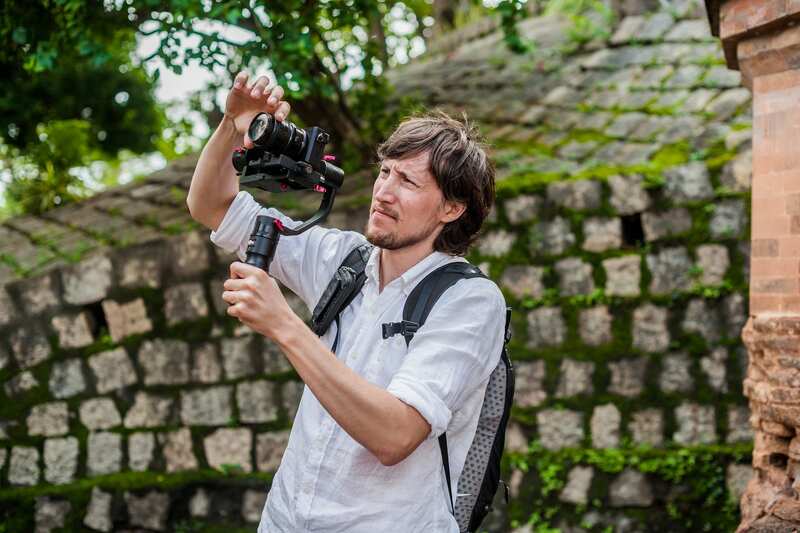 You’ve read our picks, now let’s hear from you – which do you think is the best DSLR stabilizer? Whether it’s a DSLR stabilizer mentioned in this article or not we would like to hear from you. Wow! I never knew there were so many DSLR stabilizers out there. I honestly can’t choose one, they’re all amazing. The Neewer Aluminum Alloy Camera Video Cage seems perfect for student filmmakers like me. It’s lightweight and portable and it doesn’t cost an arm and a leg. It’s a new arena for filmmakers and photographers with all the high end gear. With a DSLR stabilizer, you can really perfect your craft and show off your skills. While I get that shots need to be stable thus stabilizers. But does it have to be this high end? 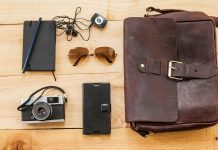 This article is for veteran Photographers. How about the common people? or rookies? 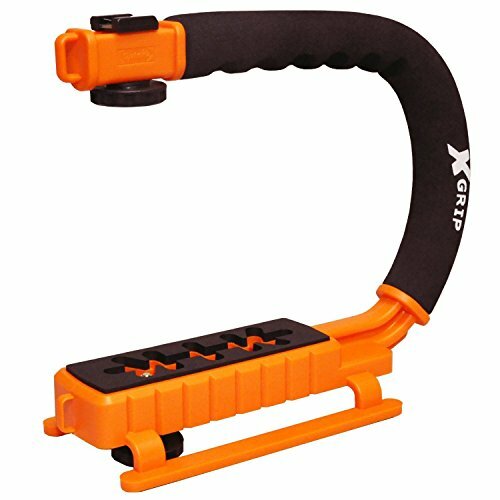 I think the Opteka X-GRIP Metal Pro Stabilizing Handle stands out. It looks durable and high quality. I like the fact that it fits to so many camera types out there. When choosing the best stabilizers out there, I think that the ones that offer the best of everything from the angles, to durability, down to the weight should be on top of the list. Keep in mind that we’re going to pay premium for these items so we better make our purchase count. These devices solve many problems associated with bad focused photos and high speed videos are great! My favorite is Neewer Aluminum Alloy Camera Video Cage so perfect for my cannon. DLSR stabilizer is a great help to produce high quality of films. 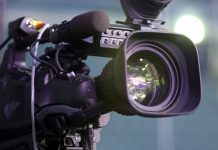 This article offers possibilities to filmmakers to produce those high quality movies and films. Wow, they have different designs. I love the look of X-GRIP Metal Pro Stabilizing Handle by Opteka. It looks sturdy to use. Thank you for this article. I never knew there’s so many product I can choose from when it comes to stabilizer. Interesting. For me I will choose Sutefoto S40 Handheld Stabilizer. The specifications look good and it seems perfect for small camera too.